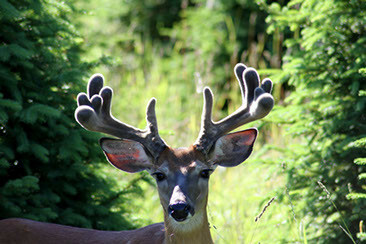 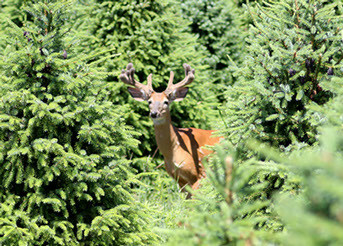 Michigan Whitetail Deer Hunting Lodge Hopkins Creek Whitetails is endless acres of hardwood forest, cedar swamp, grasslands, designated trout stream, and farmlands. 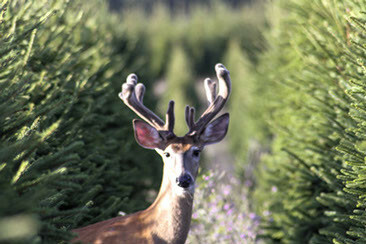 Experienced hunters or rookies benefit from our whitetail deer hunting guides giving them the experience of a lifetime. 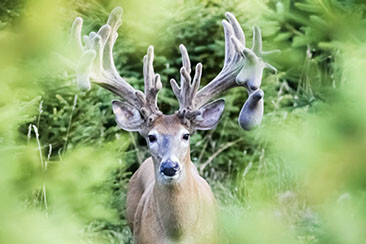 The whitetail trophy hunting at Hopkins Creek Whitetails Ranch in Michigan is every deer hunter’s dream. 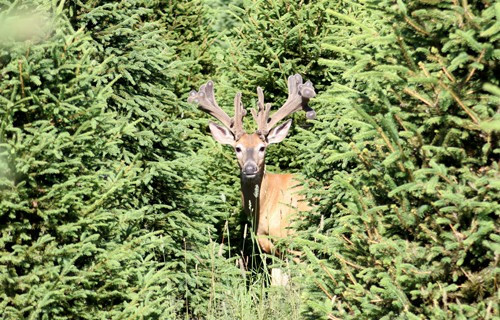 With some of the biggest whitetail bucks in the state, and plenty of hunting blinds, we are confident you will take down a trophy whitetail buck; we will not charge you a deer hunting fee if you do not. 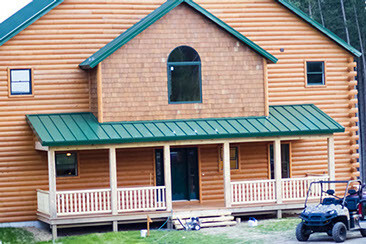 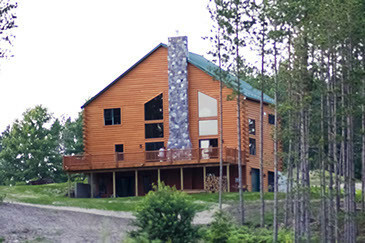 After your whitetail deer hunting experience, relax at our brand new hunting and fishing lodge and cast a line. 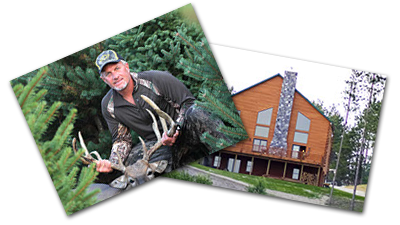 We offer FREE fishing for all hunters that stay with us at our beautiful lodge, regardless of which type of whitetail hunting package you reserve. 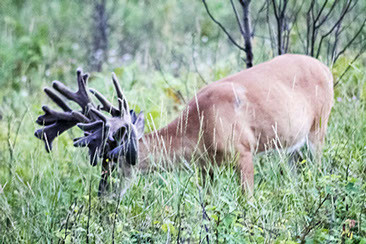 Multiple hunters can be accommodated as there is plenty of space and endless acres of forest, swamps, grasslands, and watering holes. 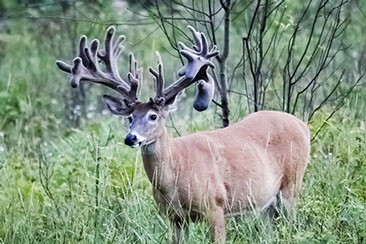 Hopkins Creek Whitetails Hunting Lodge has some of the best trout fishing in Michigan, so book your deer hunting and fishing package today at Hopkins Creek Whitetails Ranch for the ultimate outdoor experience. 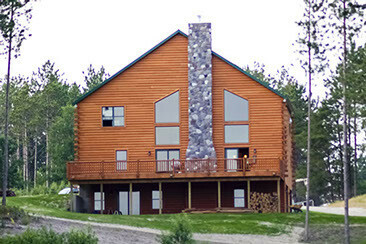 Your best resort for reel adventure!